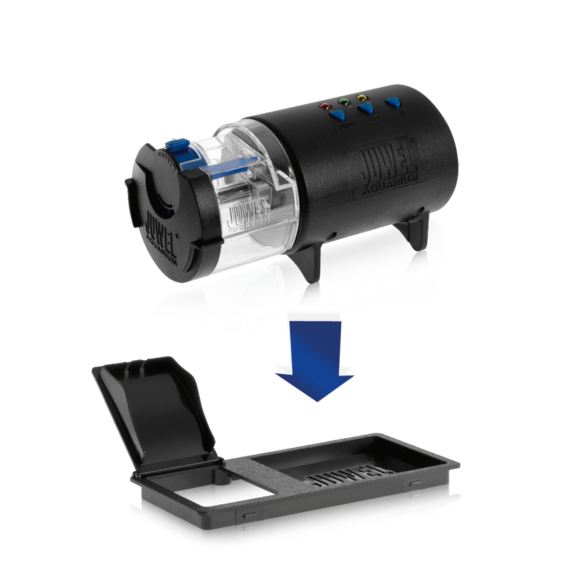 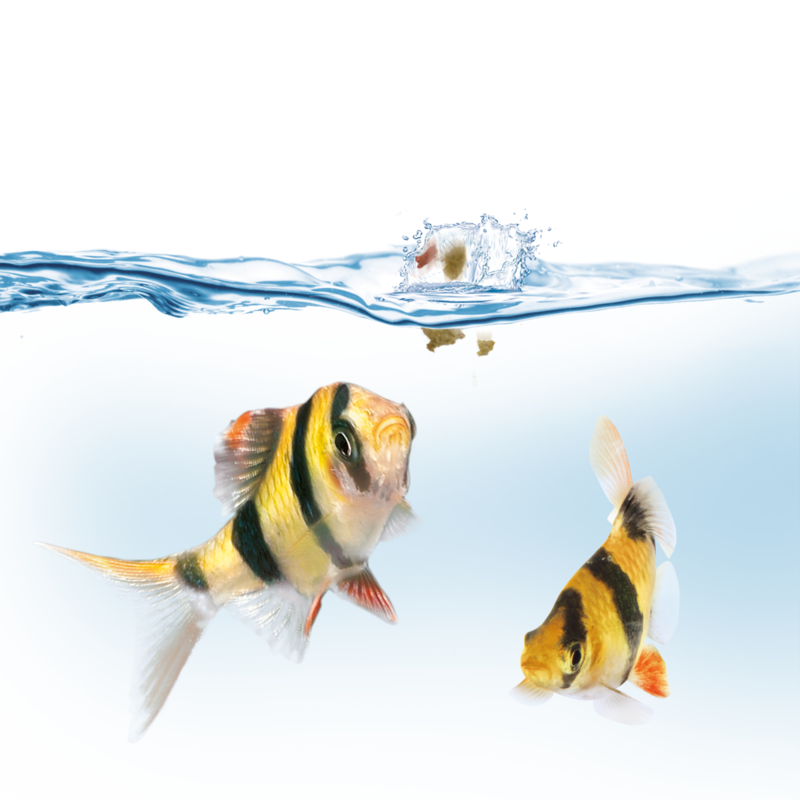 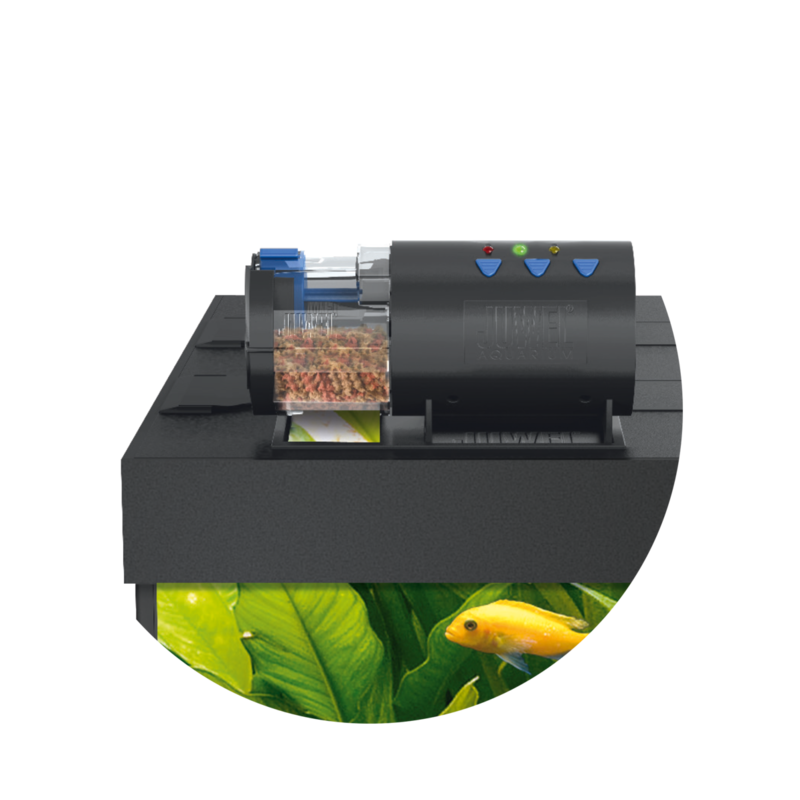 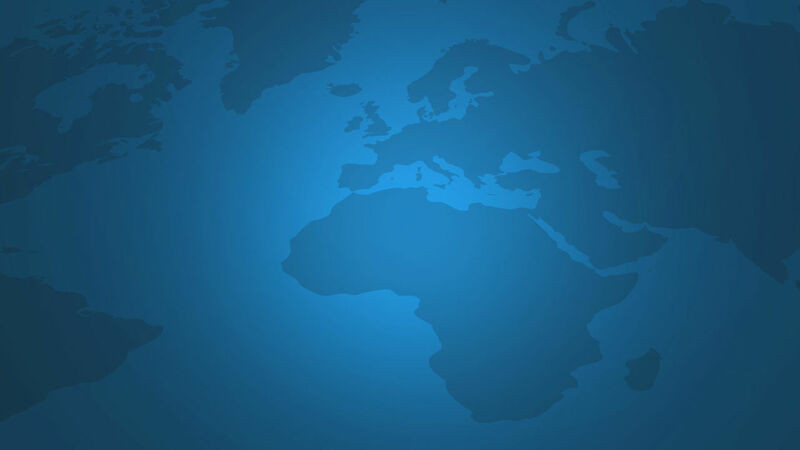 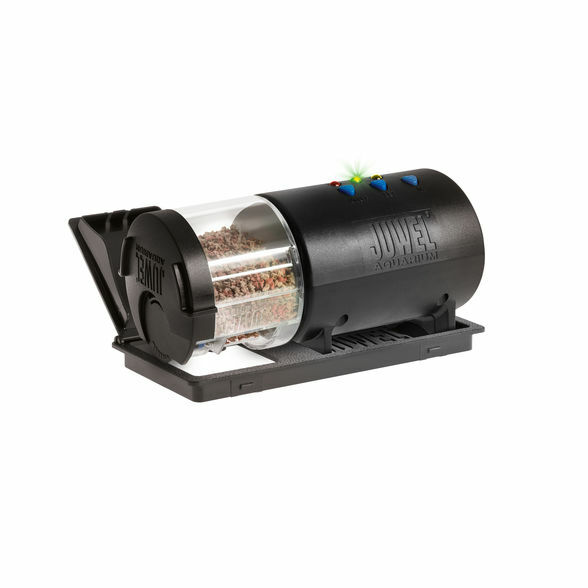 It can be programmed for two feeding cycles a day and allows you to feed your fish at intervals of six hours. 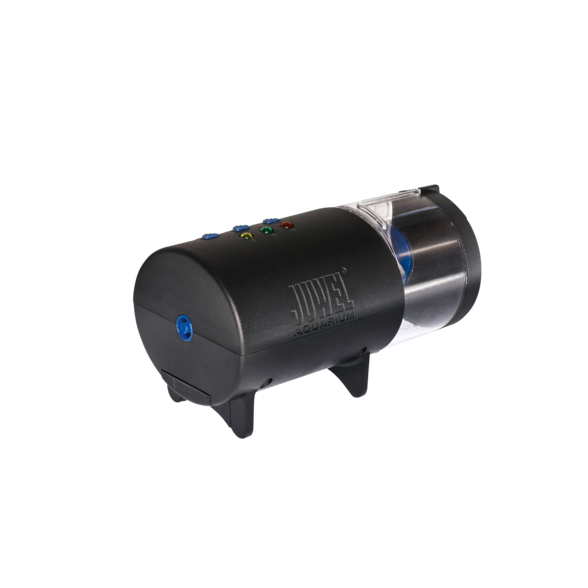 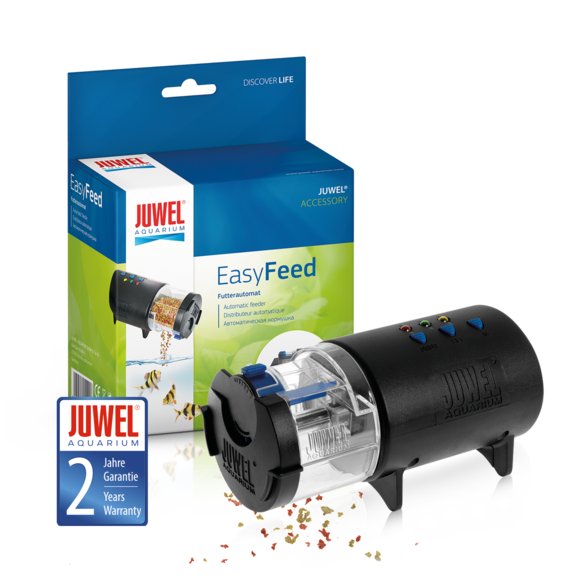 The volume of the adjustable feed container is designed for up to 60 feeds. 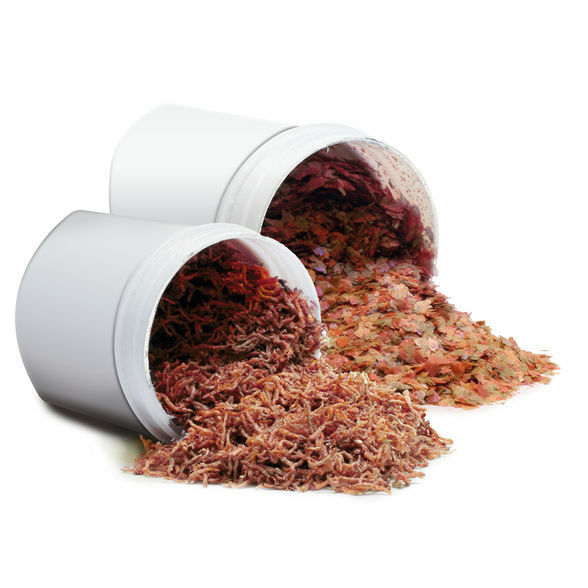 Feed in pellet form is ideal for use in automatic feeders.